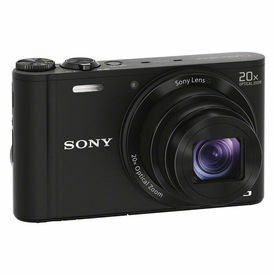 Enjoy photography like never before with the new Sony camera that boasts of the fastest autofocus* in the world. 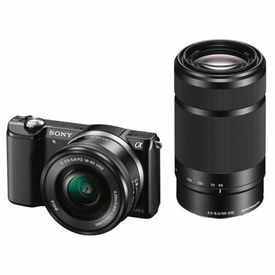 With versatile shooting modes and easy-to-use features, this camera is a smart possession for aspiring and professional photographers. 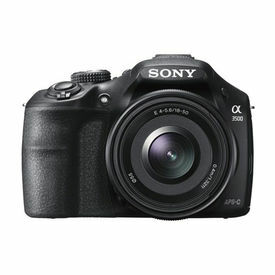 Enjoy photography like never before with the new Sony camera that boasts of the fastest autofocus* in the world. 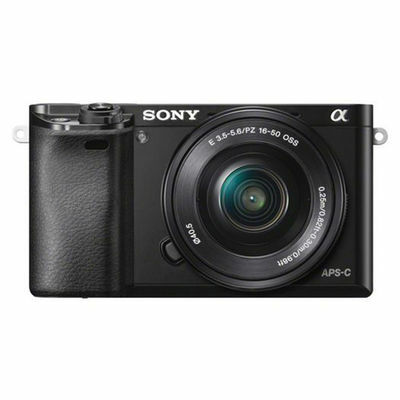 With versatile shooting modes and easy-to-use features, this camera is a smart possession for aspiring and professional photographers.